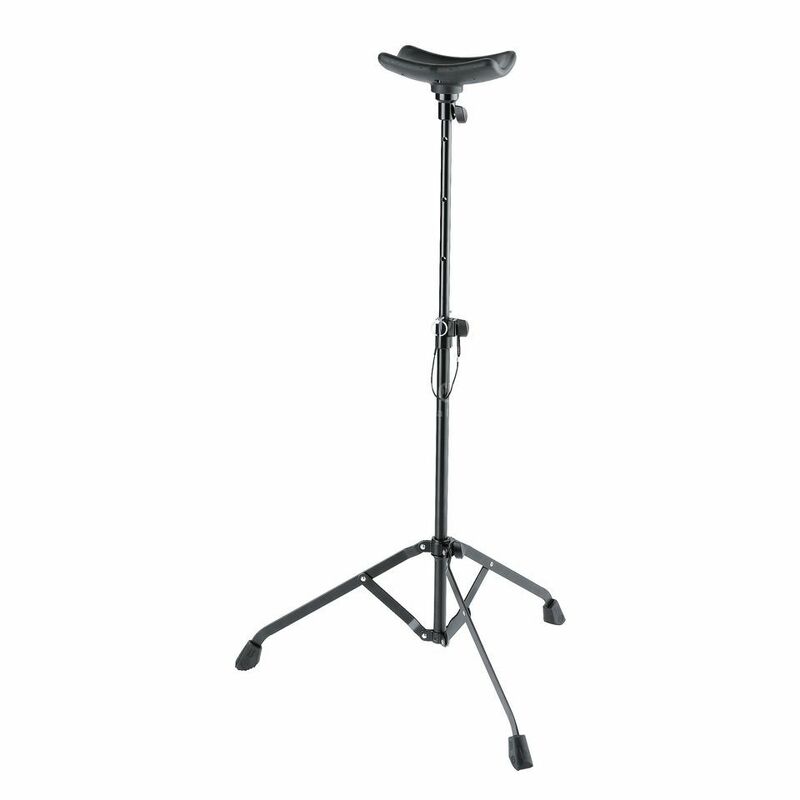 The K&M 14951 Collapsible Tuba Playing Stand Chrome is designed for all tuba models and features a wide base construction. This accessory is easy to set up and fold down with a non marring height adjustment mechanism. The instrument support is rubber coated to ensure the protection of your instrument’s finish.